Amazon Marketing Services – or AMS you must have heard. 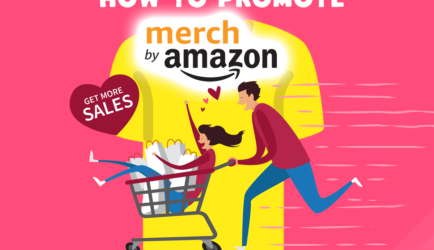 This newly service of Amazon gives you tons of potential opportunities to get success with Amazon in general, and Merch by Amazon in specific. In short, it’s like a mini-version of Google Ads, but better. While Google Ads run on Google.com itself and many, many more places within millions of webs, Amazon Marketing Services run on Amazon only, not only texts but also pictures included, and the effectiveness is not so far behind. Let’s dive deeper into the detail. 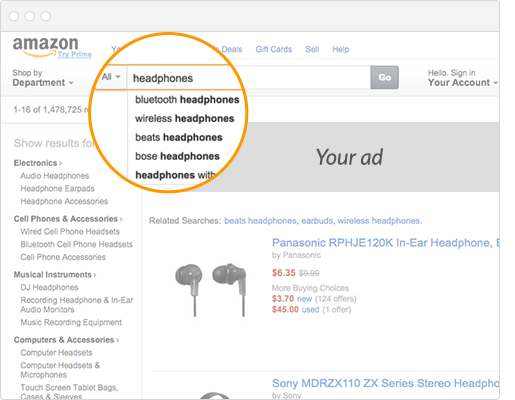 What is Amazon Marketing Services? What’s good to join Amazon Marketing Services? First of all, you can legally run ads and target your specific customer range on Amazon. We all know that the amounts of Amazon customer is huge and we can direct them to our products. So your first benefit always is increase in your product sales and conversions. The effectiveness, it’s up to your content and your budget. Second, you will have the access to the Amazon searched keyword system, at least a part of it. 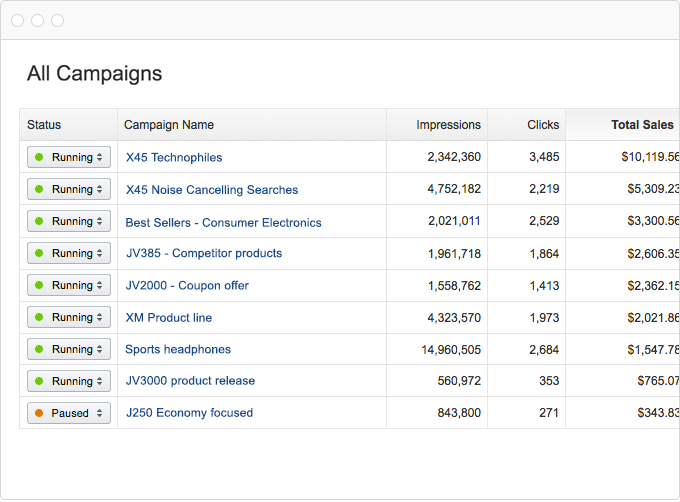 Amazon won’t show you the whole board, like Cost-per-click (CPC), Impressions, Conversion Rate (CR), Volume, Clicks, etc. They will only suggest you the most effective, most relevant keywords to your campaign, your ads and contents. Also, a suggested bid is coming along. Thus, you can have a bigger picture of Amazon Market, and quit the Keyword guessing game (so tired of that game tbh). This not only improves the efficiency of your ads, but also is the material which you can use to improve your listing for your own products. Imagine you are running ads with these keywords and also on your products also was optimized using the same ones, your listing and your ads will surely appear of the top search page for any targeted customers! There is more! Amazon Marketing Services can also give you other similar products on the platform, let you learn, adapt and improve yourself. I know they are your rivals, but you can learn from them to do better than them. It’s time to dominate the market! Also, the Amazon Marketing Services is very budget-friendly. It gives you periodic business report and help you evaluate the efficiency and tweak your campaigns to meet your needs. 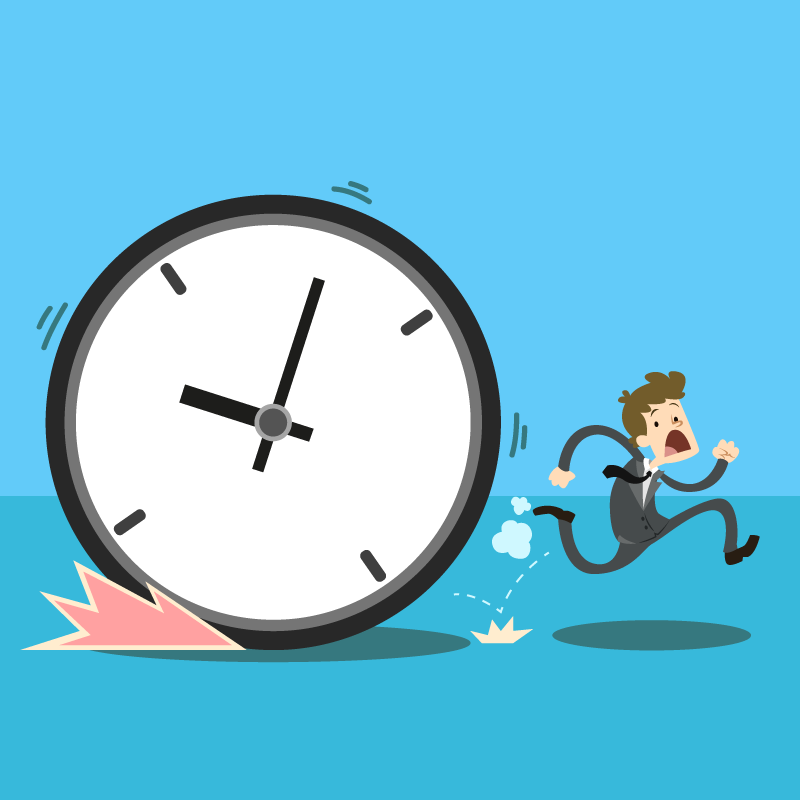 You have the control of your budget threshold at anytime, even the running ads. And Amazon only charges you when customers clicked or interacted with your ads. Moreover, it gives you an user-friendly, simple yet awesome dashboard to have the best overview on all of your campaigns. With this, you can completely control everything: observe impression, CR, sales, add or remove keywords, adjust bidding or budgets, etc. Time, the first thing that holds you back is time, surprisingly not money. Why? Because same as Merch by Amazon, you will need to enter a hell of registrations, document verification, and finally: the Approval from Amazon. It could take a few days if you’re lucky enough. Or weeks, or months, even a year sadly that’s the truth. So clearly you will be being held back by time. The second thing: Your wallet, your budget, your money. The “campaign budget starts at just $100”. Well that’s what I’ve heard, and I doubt that you cannot reduce your budget lower that this milestone. It’s not a big deal for a corporation or big businesses, but for the smaller one that’s could be troublesome. Well, it’s up to you to run it or leave it. Your call, pals. Some people got in and already talking about, we can stay tuned for more updates while this game becomes more popular. 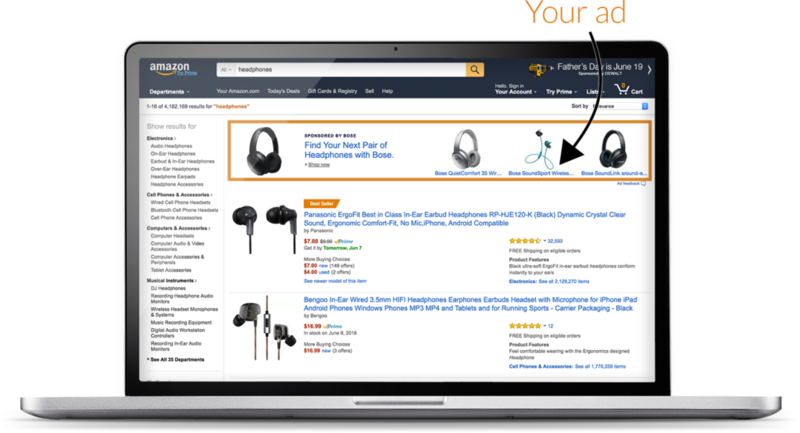 Amazon Marketing Services has opened a gateway for all user of Merch by Amazon to advertise their own stuffs on Amazon with campaign, ads and keywords optimization. 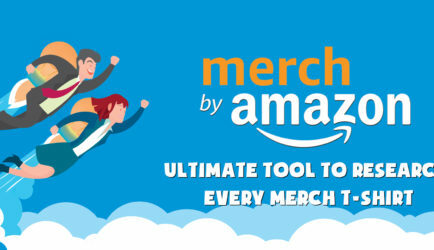 This is a huge chance for all Merch by Amazon users out there to promote their on T-shirts in the most effective way. The Most Effective Way. It also help you with listing, keywords and give you a quick view on Amazon keyword data. However, it does not cost cheaply and it will take a while to be invited in. Start your request today and get in the program as soon as possible!